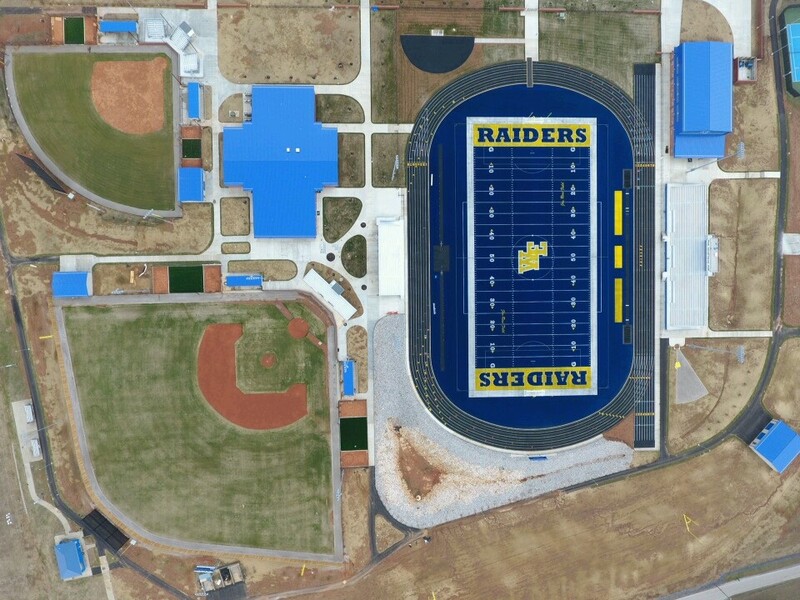 The project replaced all the existing athletic fields at the high school. We were the general trades contractor under a construction manager and performed all the concrete, carpentry, outdoor & indoor athletic equipment and scoreboards for the project. We constructed a total of nine structures on the project including a Multipurpose Building with a practice gym, a Field house with weight room, locker rooms, interior batting facility and coaches offices, Storage Buildings at the football, baseball and softball fields and dugouts at both the baseball and softball fields. 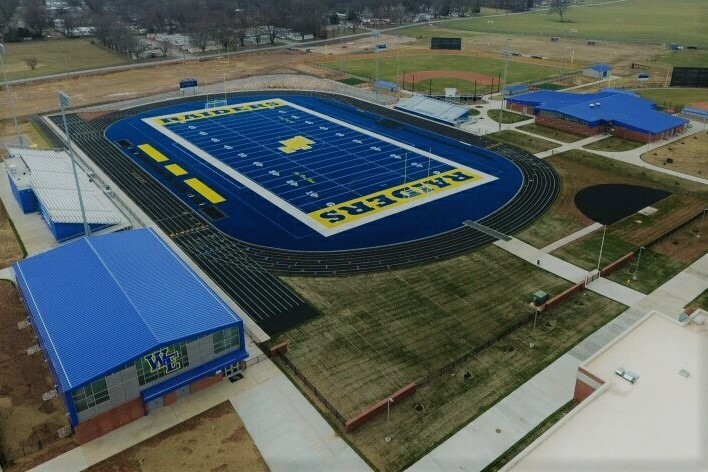 The project also included over 100,000 sqft of sidewalks and concrete paving to allow access to the fields, building and bleachers.